176 pages | 6 Color Illus. | 21 B/W Illus. Daryl S. Paulson, Ph.D., is a decorated Vietnam combat veteran and a counselor specializing in trauma-associated disorders. He is also the President and CEO of Bioscience Laboratories, Inc. He has advanced degrees in microbiology, statistics, counseling, human science, and psychology. 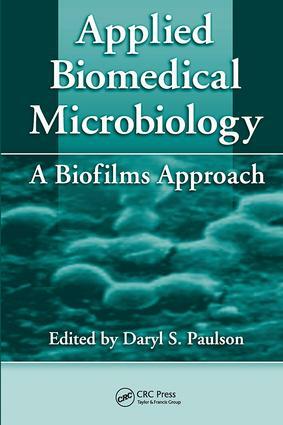 Dr. Paulson is the author of numerous articles and books, including Handbook of Topical Antimicrobials: Industrial Applications in Consumer Products and Pharmaceuticals (CRC Press, 2003).